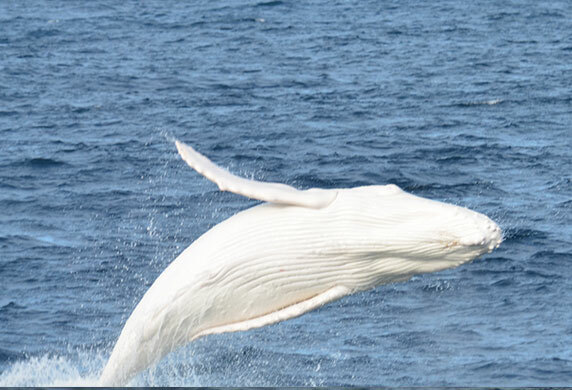 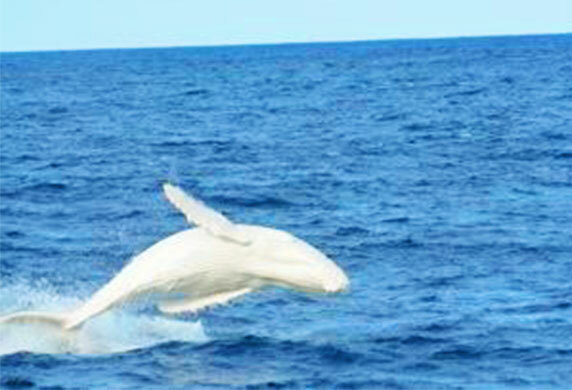 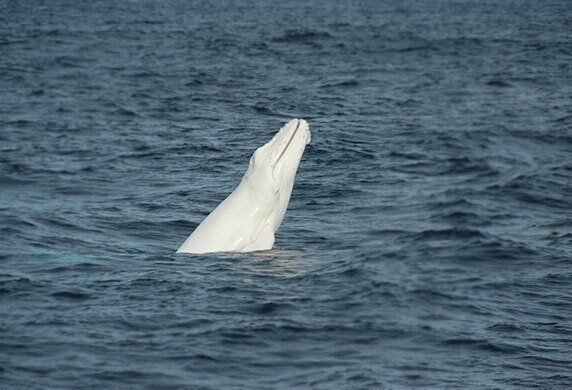 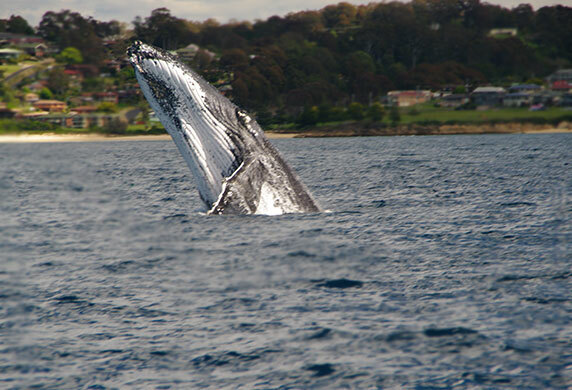 Here’s some snaps from some epic whale watching tours. 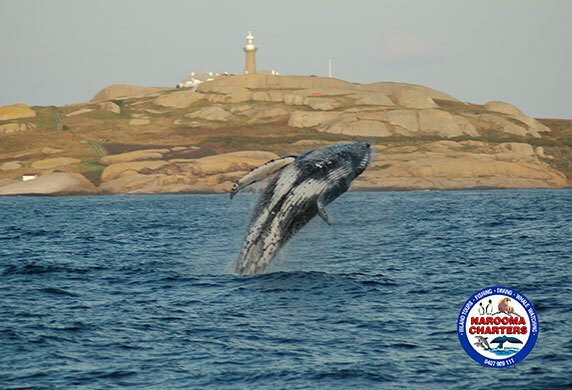 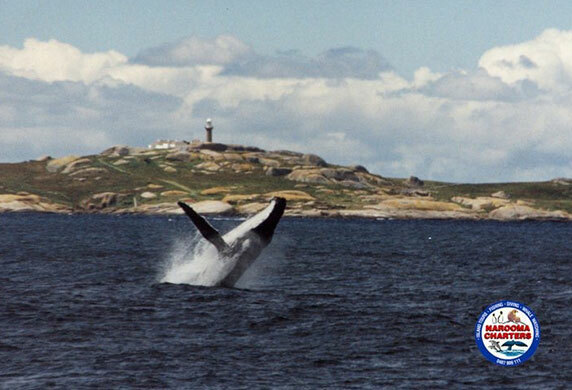 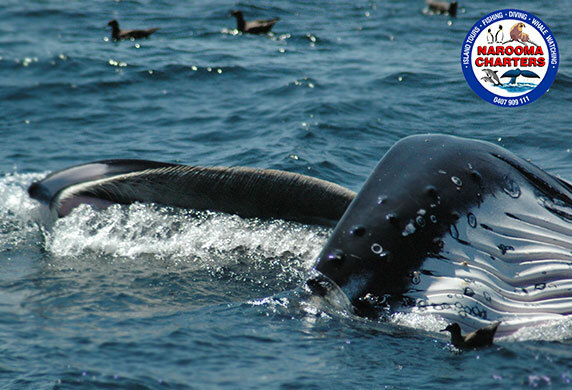 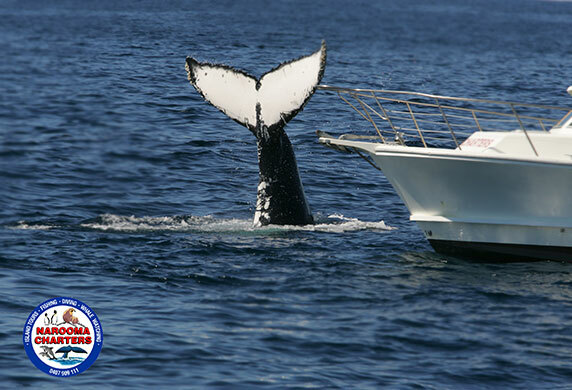 Our waters are simply unbelievable when it’s whale watching season. 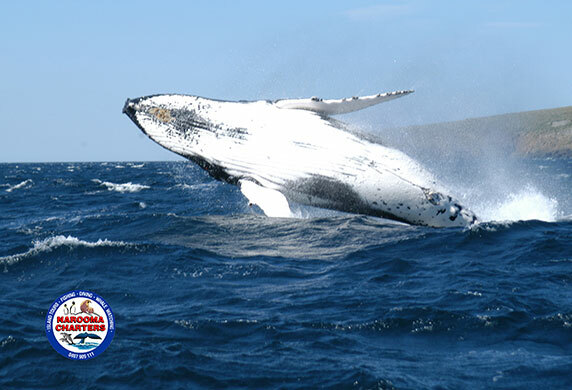 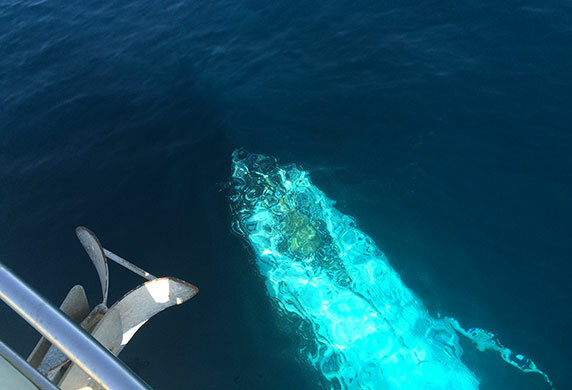 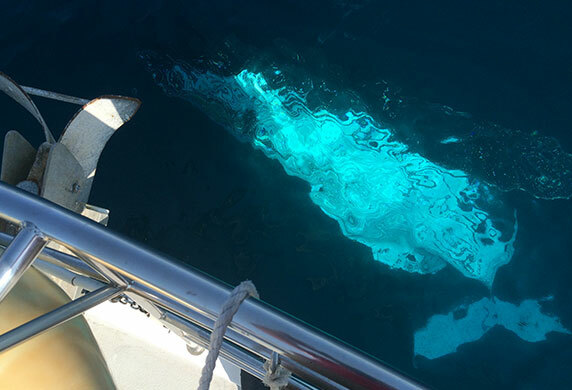 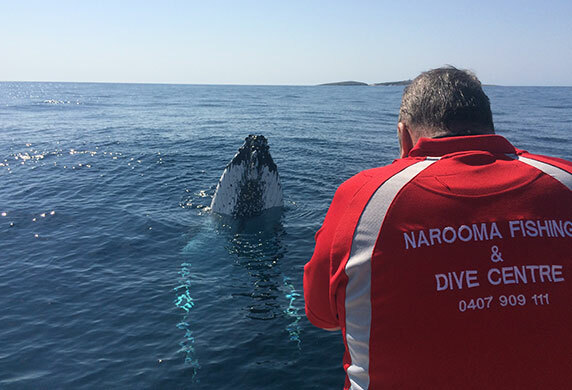 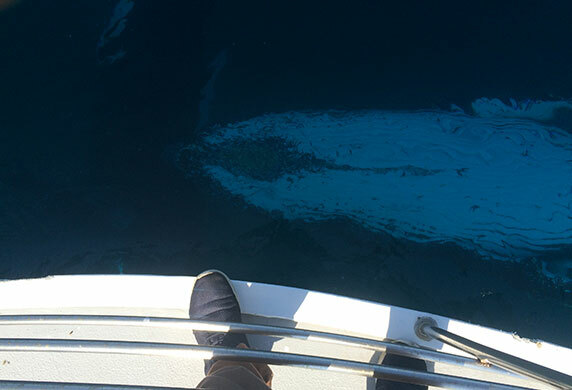 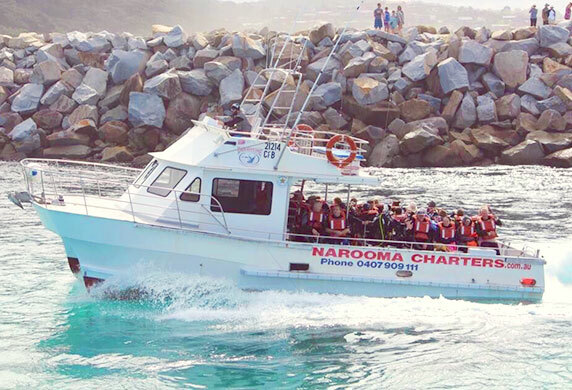 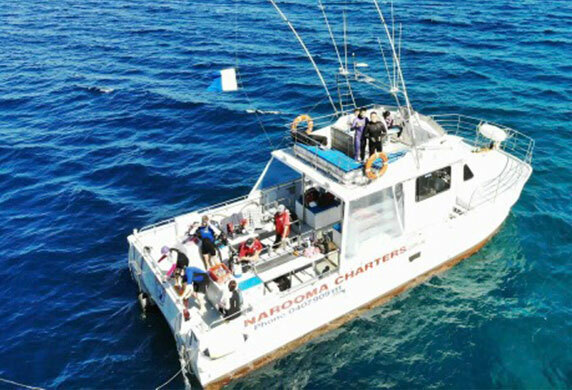 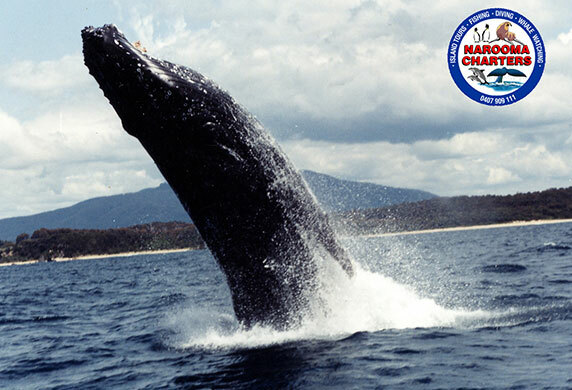 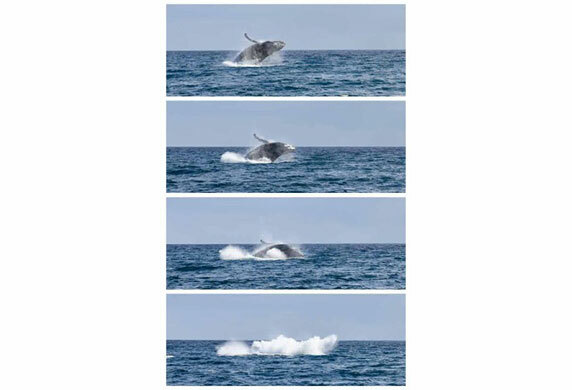 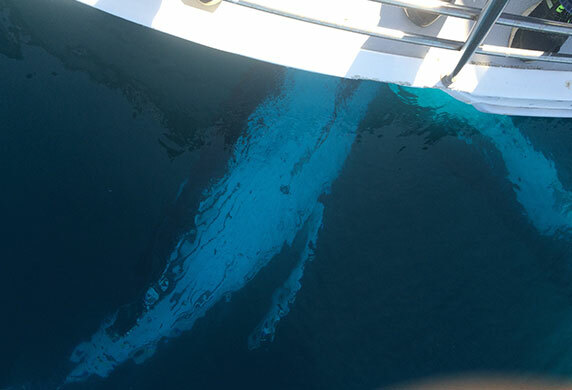 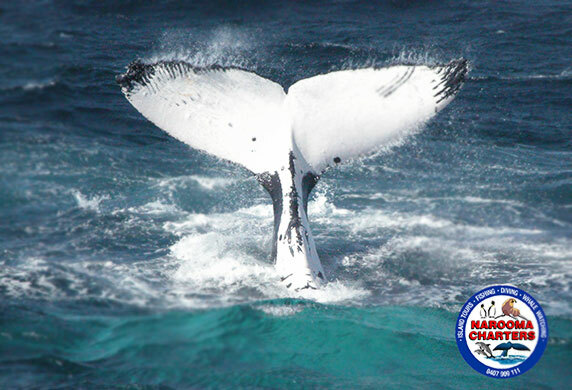 Take a trip out into Narooma’s pristine waters with Narooma Charters, we know how to find that whales and as you can see – they can come up really close!